Australian captain Steve Smith scored his second Test double century against England on Saturday on the third day of the third Test against England in wca stadium . this was his first double century at home, he became the first captain to score an Ashes Test double ton after Allan Border. In the in his innings double century, he had broken many records, the 28-year old also broke a 50-year old record held by Sir Garfield Sobers, as he became the player to score maximum runs after 108 innings in Test cricket. 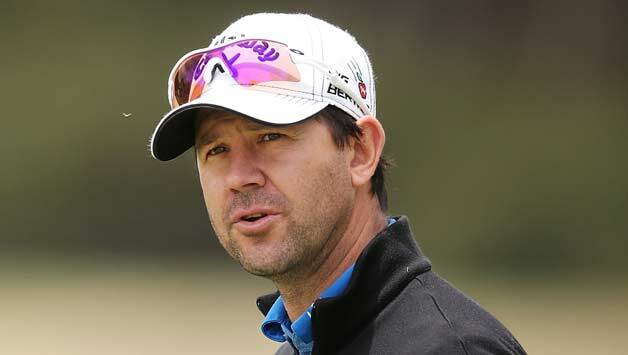 talking about on Steve Smith’s performance in the ongoing Ashes series, three world cup winning captain Ricky Ponting said that Smith is better than some of the best players playing in the world at the moment. 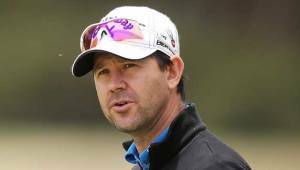 in my point of view those guys are nowhere near as good as Steven Smith and I’ve said that for a long time,” Ponting told while giving interview to cricket.com.au. former Australian captain further added that England players came to him seeking advice on how to take the wicket of steven smith. “I even had many British players come to me this morning saying ‘Just give us some hint how to dismiss Smith. What are we going to bowl to Smith?’. And I said, ‘Look, one, I’m not going to tell you. And two, I don’t know anyway because it seems like he’s got every base covered’,” the 42-year old said. bit of freedom and he now knows he’s got the game to succeed at Test level, which is really important,” he said. Smith and Marsh added 301-run stand on Day 3 as Australia third test match reached 549/4 at stumps. Marsh went on to score his maiden Test ton and remained not out on 181. Smith, on the other hand, reached 229* at stumps. England managed to take only one wicket in the day as Shaun Marsh got out on 28 on Moeen’s Ali delivery in the first session. 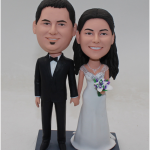 Creating The Best Quality Personalized Bobblehead – Can You Make A Bobblehead Of Yourself?